Hope you all had a lovely Passover! 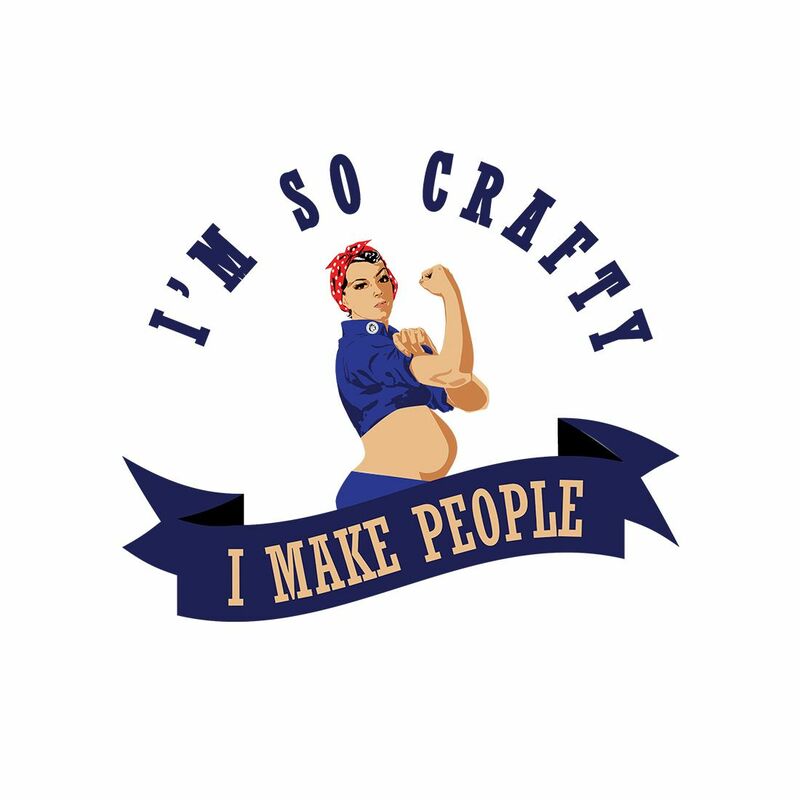 It has been ages since I have blogged and the graphic above pretty much sums up the reason why – all of my crafting energy has gone into the little girl currently under development and due to arrive in August! 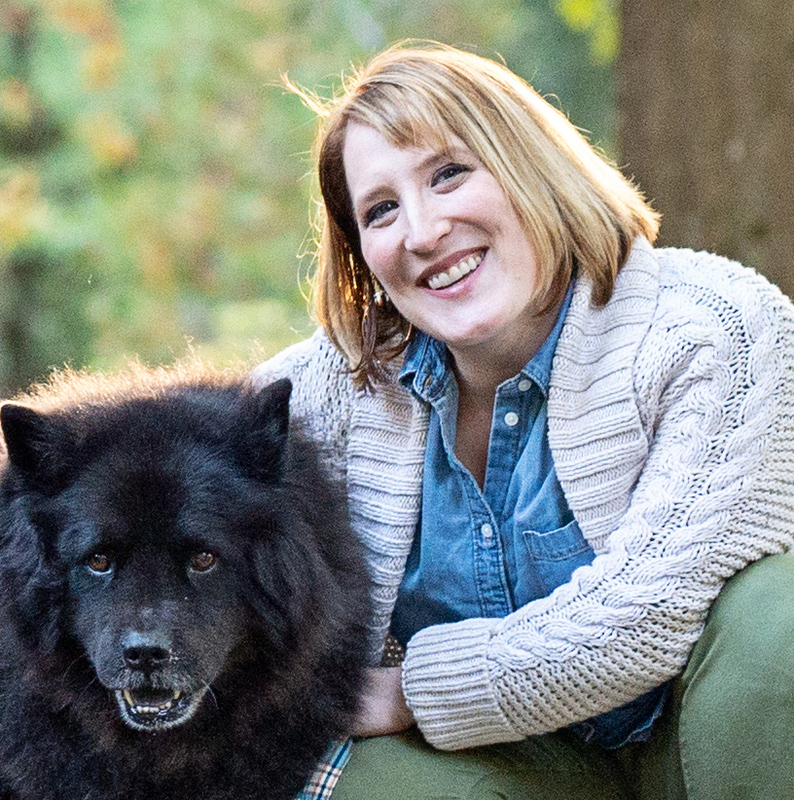 So you’ll have to forgive my very intermittent crafting and blogging of late but I’m sure you all understand. While today’s post isn’t crafty per se, it’s still focused on being chic and stylish which is really what this mamaleh tries to do via crafting. I don’t know what’s in the water but in the last two weeks, I’ve had a handful of friends all talking about Stitch Fix. Stitch Fix is a fab concept: Basically, you start by taking a style quiz and providing details about your style as well as your sizing and any specific fashion needs you have. Then, for $20/fix including shipping both ways, they send you five pieces of clothing or accessories handpicked just for you. You get to try them on in the comfort of your home (and whenever works for your busy schedule). The $20 fee is applied to whatever you decide to keep and you only pay for what you keep and send the rest back. Bonus if you love all five you get 25% off the total. I was intrigued but didn’t think now would be the time to try given my current need for maternity wear. 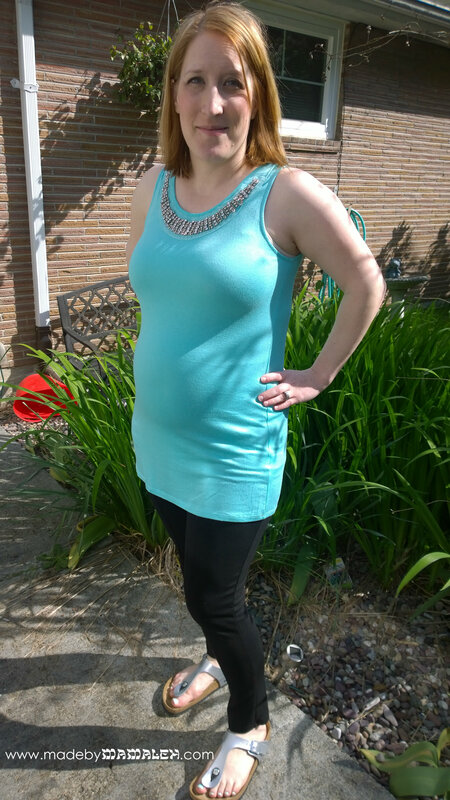 Ah but then I found out that in the past few months Stitch Fix has started doing maternity wear as well so with that, I decided to give it a go since who wouldn’t want a little fashion help to feel fabulous while preggo! I did a fair amount of online searching before committing to get an idea of what their maternity selection might be like and must admit, given how new this part of their service is, found pretty limited info. 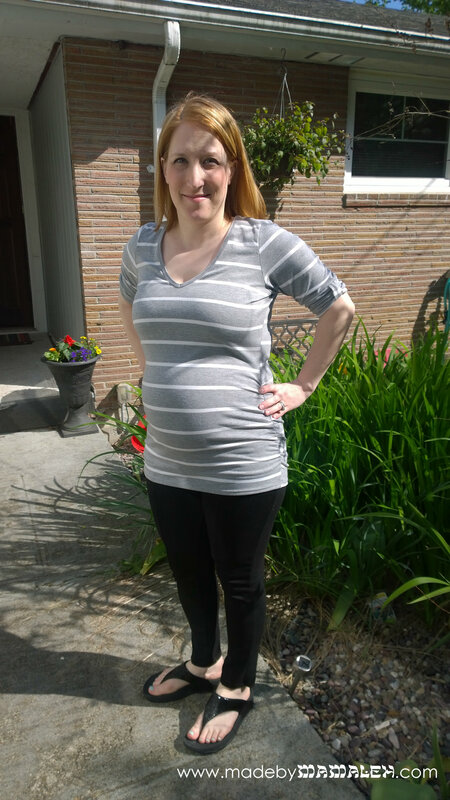 So, in the interest of helping other pregnant fashion-forward moms looking for info, today I’m sharing my first maternity Stitch Fix with you (even if these looks are not the most flattering). First impression – the box was neatly packaged and came with a nice note from my personal stylist who had clearly taken the time to look at my pinterest style board to get a sense of what I was looking for as well as paid attention to the note I had written. I specifically said no bottoms as bottoms are hard enough when they aren’t maternity! 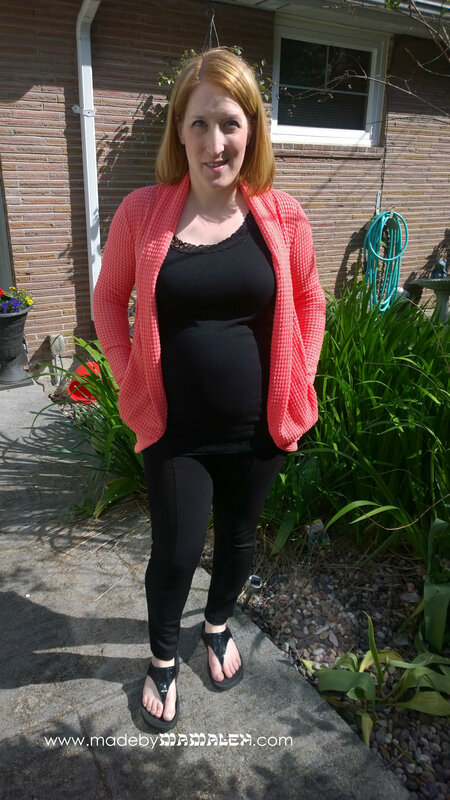 (I am wearing my Seraphine maternity ponte seamed leggings which I LOVE).And a feature that may or may not be helpful depending on your comfort level of pairing clothing is the style card with two ideas for wearing each item. This was my favorite item in the bunch. It was a nice fabric and was definitely on point style-wise (I love stripes!). I wish it didn’t have as high a percentage of polyester as it does but it’s not 100% so I’m willing to look past it. If I had tried this on in the store, I might have tried a medium as well just to make sure I’ll have enough room as I get further along but it fits perfectly right now and is stretchy so should be just fine and will look super cute with my white maternity jeans. While the color of this was great, overall the fabric was just too thin and clingy to work with my curves. And for me the detailing, though fun in concept, looked a bit too cheap to me. So, this one is going back. The dress was a great color but again the fabric was just too thin to be flattering (especially in back which I am hiding with my hand on my hip 😉 and I didn’t like where the empire line hit my bust. Though I have to give the stylist credit for listening to the fact that I said bonus points for items that would work well for nursing later on (as this style clearly would). Also, for the price it just wasn’t anything special. The same went for the necklace which was a bit too boho for my taste and just not my thing but I appreciate that she thought it’d go with the dress. I wanted to love this as it’s one of my favorite colors and was so incredibly soft not to mention, it was priced just right and is non-maternity so would have had staying power. But sadly it just hit me in the wrong place on my hips and was not flattering so back it goes. Final verdict: 1/5 for my first box but I am intrigued and from what I’ve read, your style picks get better over time as they get your feedback and now what has worked and what hasn’t. So, with that said, I’m excited to give it a second try and see what happens. 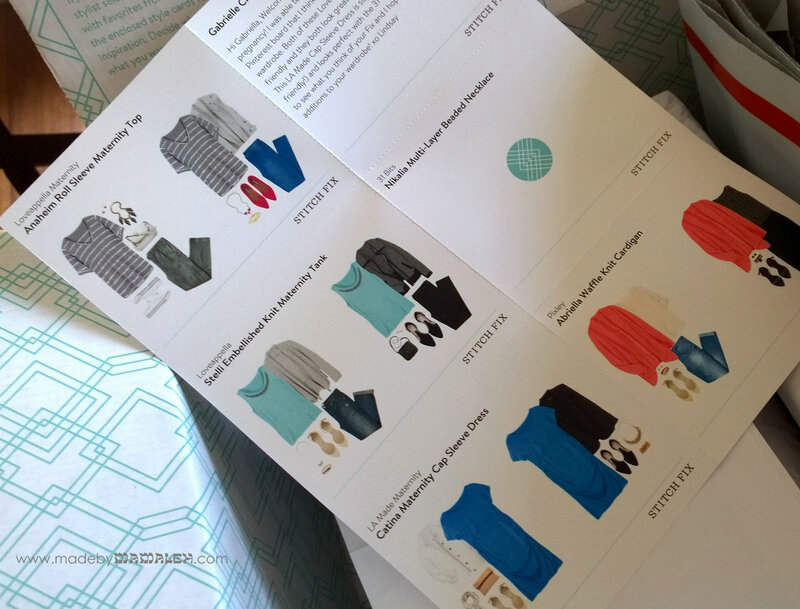 Are you a Stitch Fix fan already? If so, any pointers? If not, what do you think? Would you try it? P.S. They also have a referral program for friends so in the interest of full disclosure, if you subscribe via my link, I will get a credit. P.P.S. I did not forget – the winner of the aleph-bet stamp giveaway was Jamie! Jamie, I promise to send the stamps your way shortly! 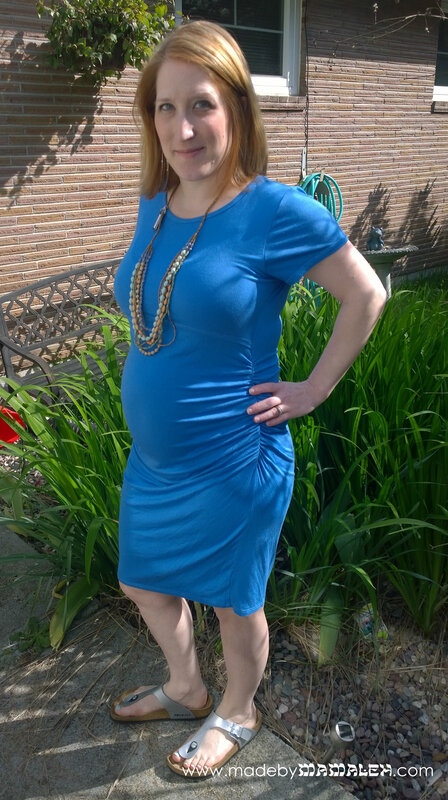 This entry was posted in Clothing, Fashion, Misc and tagged fashion, maternity, stitch fix. Bookmark the permalink. You look super cute in all those outfits! And congrats from all of us!